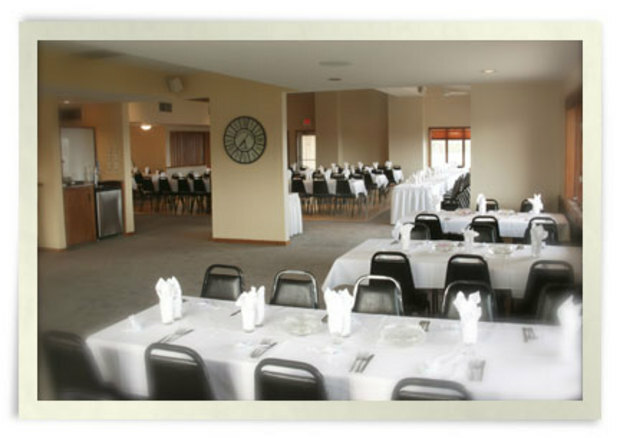 Shoreland Country Club, St. Peter, Minnesota - Golf course information and reviews. 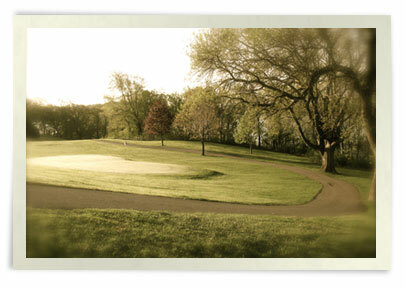 Shoreland Country Club is a par 69, 18-hole, semi-private golf course. It is considered a short course by many of today's standards, but what Shoreland Country Club lacks in distance, it makes up in variety. 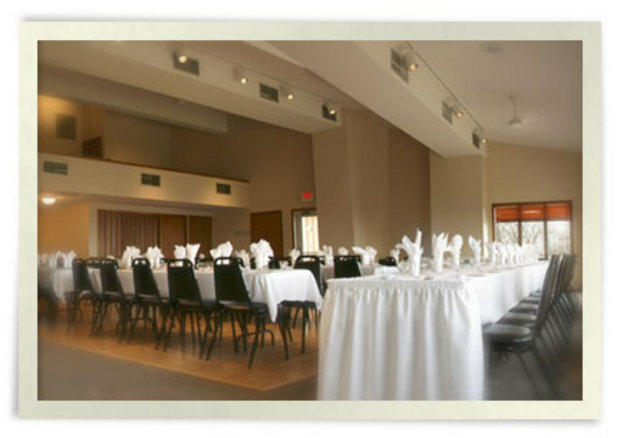 With 7 par 3's, rolling hils, views of the Minnesota River Valley and Lake Emily, the setting could not be better. 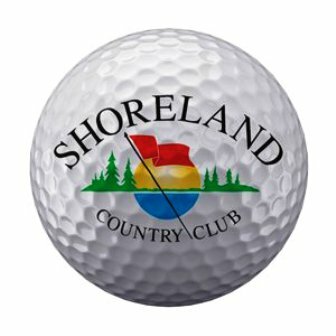 Add a course review for Shoreland Country Club. 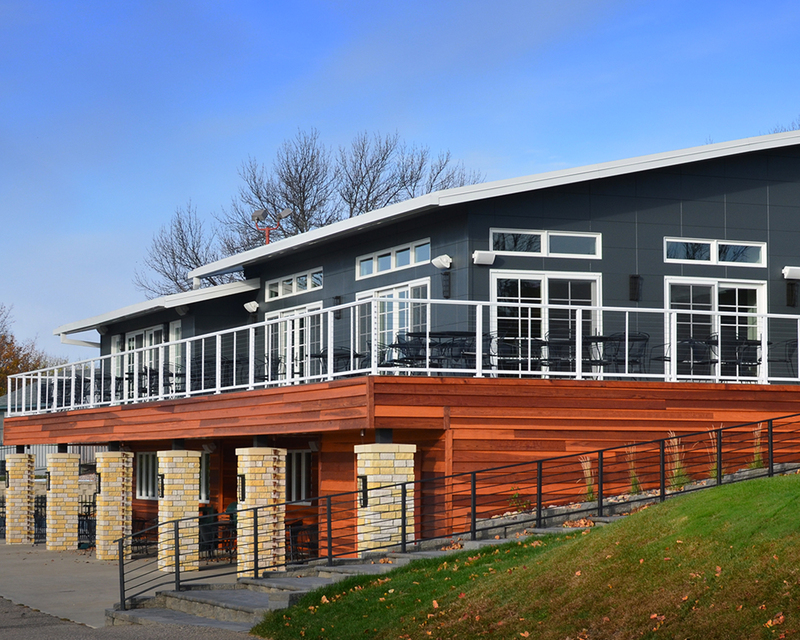 Edit/Delete course review for Shoreland Country Club.